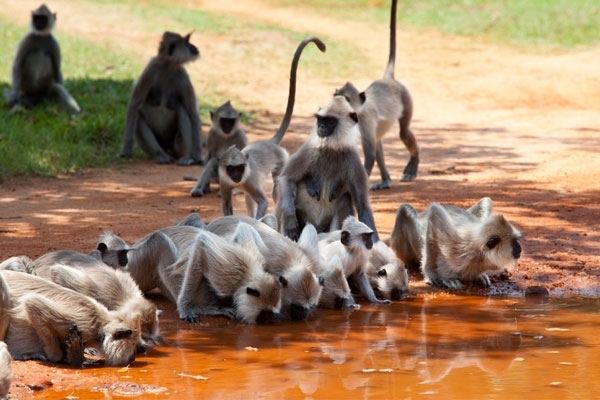 While sharing some affinity with nearby India, Sri Lanka is distinct in so many ways. 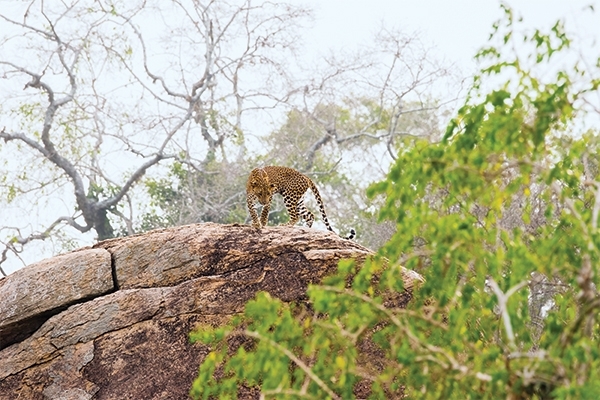 Perhaps the most obvious difference is that the Leopard is Sri Lanka’s top predator. Here, it is not as self-effacing as it may be where it shares space with larger cats. We begin our explorations at Wilpattu National Park, one of the best locations to view and photograph Leopards in the world! 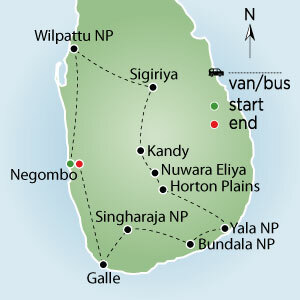 We’ll travel into the country’s lush interior and spice country, exploring the flora and fauna at Sigiriya Rock Fortress, in gardens and reserves near Kandy and in tea country. 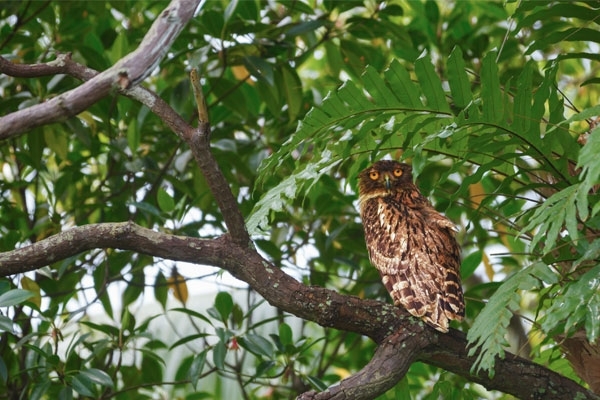 Sri Lanka’s fine bird life won’t go unnoticed – there are over 250 resident bird species including 31 endemics. As we move up into moss-clad forests at Horton Plains, we’ll watch for these and the local mammals including the endemic Highland Toque Macaque. 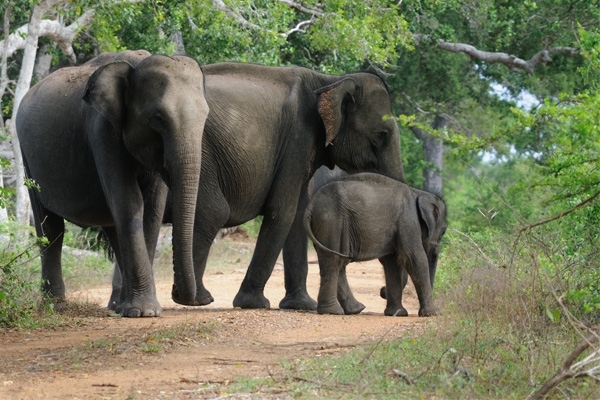 At Yala we should observe a significant population of Asian Elephants. 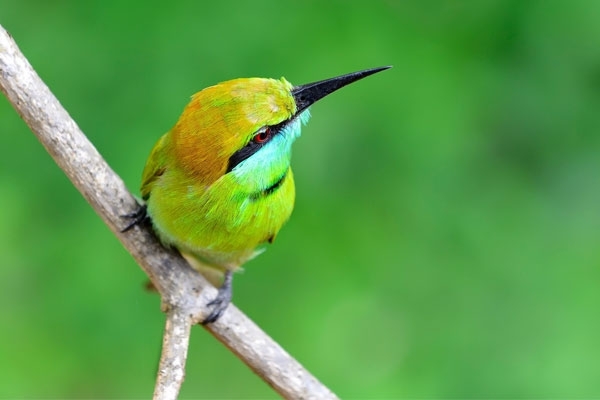 Some believe they represent a distinct subspecies from those in mainland South Asia. 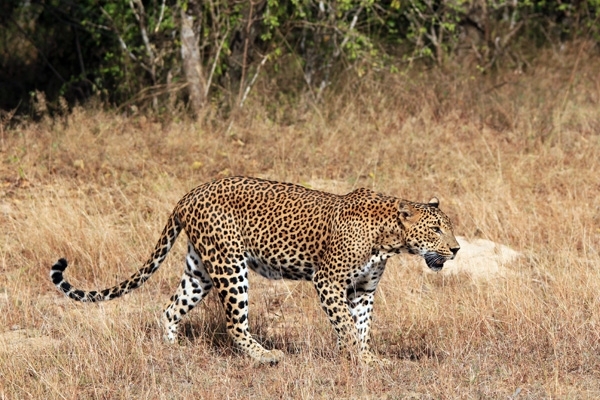 We’ll also watch for the Sri Lanka Sloth Bear, and we may see Leopards once again among many other possibilities. Mugger Crocodiles occupy watercourses teeming with wading birds. At Sinharaja we’ll enjoy some of the most enchanting forest. This UNESCO Biosphere Reserve contains a very high percentage of endemic trees and a high number of the endemic birds, including the gorgeous Sri Lanka Blue Magpie. The lofty atmosphere of this primeval forest will provide a great opportunity to appreciate less evident wildlife such as amphibians, lizards and butterflies. 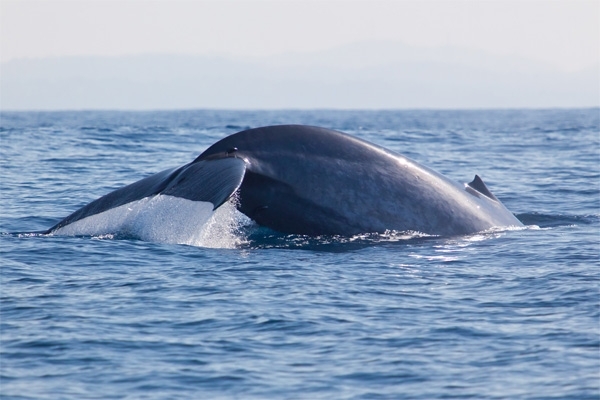 Our tour will wrap up along the south coast where unique circumstances sustain a Blue Whale population. We’ll have an exclusive excursion that should bring us in proximity to these behemoths. We are offering a post-trip extension to the wonderful Maldives Archipelago. Please enquire! Accommodation, all meals, all gratuities, all activities and entrance fees, all ground transportation, expert local guides, arrival and departure transfers at destination, accompanied by Quest Nature Tours naturalist-leader. Taxes and gratuities of US$400 are included. 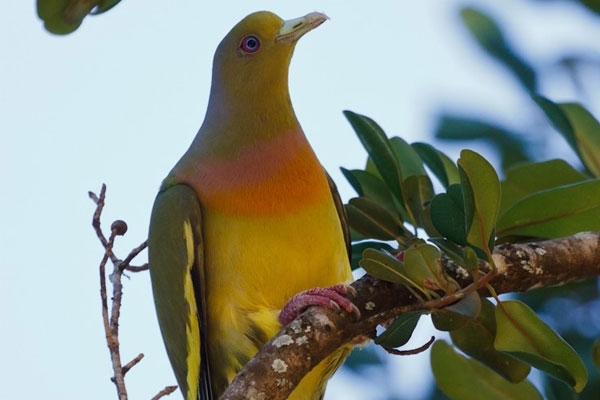 "One of the highest rates of biological endemism in the world!"